As you receive this newsletter, we will be approaching the Independence Day holiday. The staff of THE DIAPASON wishes you a happy and safe holiday! We remind you, especially if you are traveling, to check out our extensive calendar of events, both in our print issue and at our website. We provide you with a calendar of carillon events, if you enjoy outdoor events (and who doesn’t? 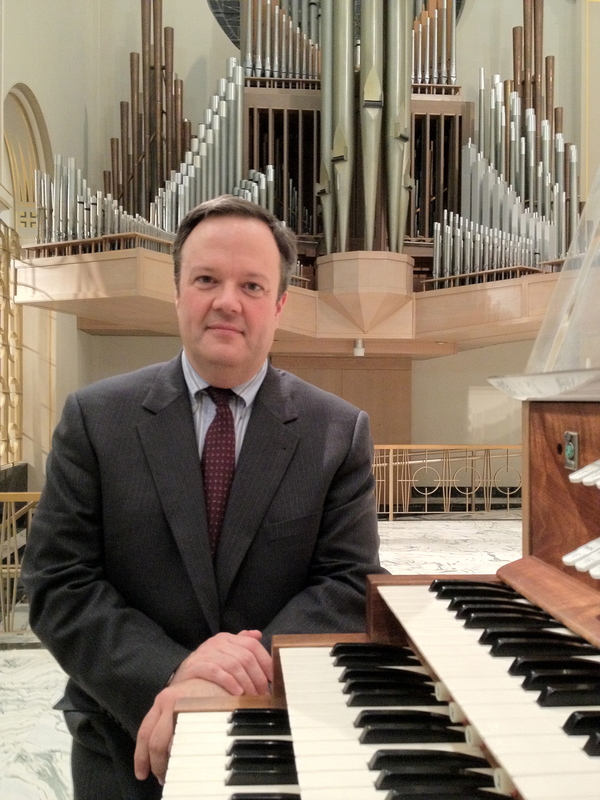 ), organ events in many church summer series (especially if you will be in the Midwest), as well as a large number of European concerts, for those traveling abroad. We hope that you have had the opportunity to soak up the many features of our June issue. Our Here & There section includes news about young organists, particularly with recent competitions. Be sure to check out upcoming festival opportunities in France and the United Kingdom. Our Harpsichord Notes contributor, Larry Palmer, presents a review of what may be his favorite harpsichord CD of the year. Lorraine Brugh, our European correspondent, presents a fascinating interview with Stephen Cleobury of King’s College, Cambridge, particularly timely with his scheduled retirement from King’s at the end of the 2018–2019 academic year. Our newsletter sponsor is the Andover Organ Company, celebrating their seventieth anniversary this year! Their cover feature in the June issue includes an interesting history of the firm, detailing many of their innovations over the decades. A visual sampling of their work is presented in brilliant photography. We wish them any more decades of contributions to the world of organbuilding!